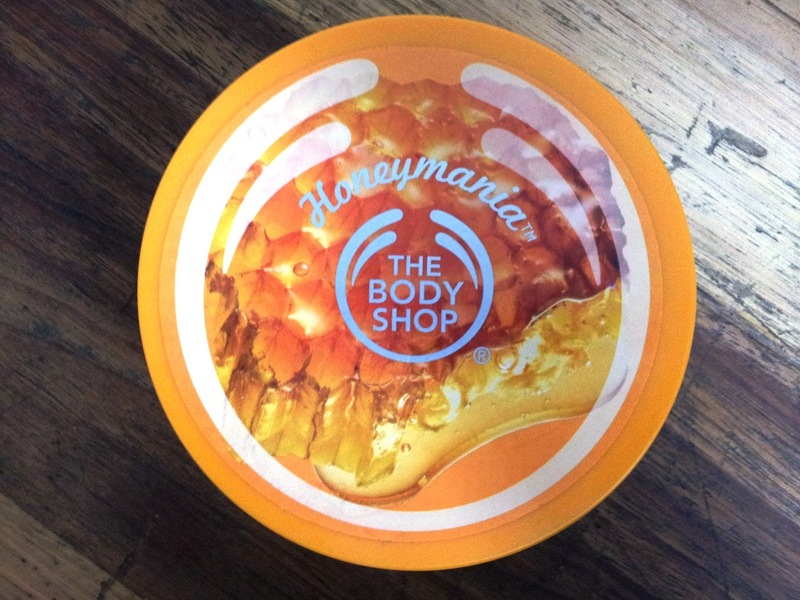 The Body Shop SA has just released their newest collection: Honeymania! Honey is well known as an excellent skin moisturiser, so I was looking forward to trying some things from this collection. This range uses Community Fair Trade honey from Ethiopia – organically produced, hand-harvested honey that’s rich in nourishment! 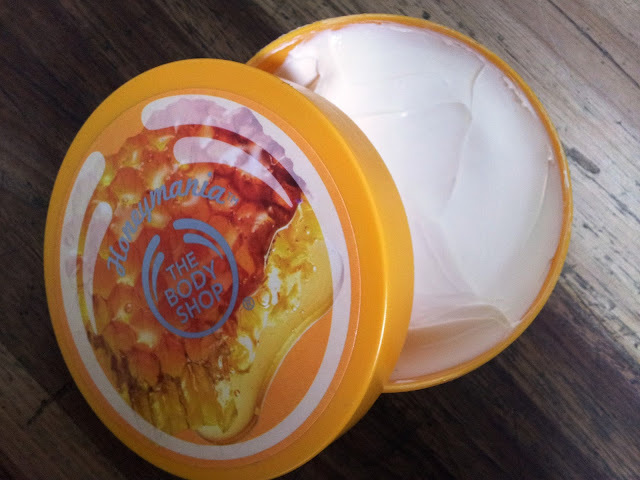 I’ve been using the body butter from the collection for two weeks now and I love it! At first when I opened the tub, I was a bit confused by the scent. I guess I was expecting something sweeter and more, well, honey-ish. (Maybe that’s also because I’m used to eating fynbos honey which has a very strong scent?) In any case, this body butter has a soft, pretty floral scent with only a touch of sweetness, which makes it very wearable. The Body Shop describes the scent as “delicate, but indulgent, floral fragrance with enchanting notes of floral honey blossom and sweet honey”. With the addition of honey, this body butter aims for intense moisturization for very dry skin – claiming to provide 24 hours of hydration. Now, my skin is being unusually dry this winter, so that sounded like just the product for me! The first time I tried this body butter, I actually skipped body lotion or body butter for the previous two day, so when I got out of the shower that morning, with freshly shaved legs, my skin was in desperate need for some intense hydration! 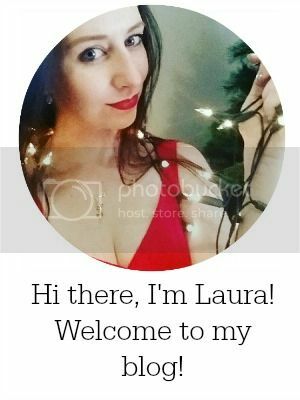 (Nothing quite like really putting a product to the test!) I applied a healthy blob of the butter (it’s nice and thick, like a body butter should be!) and rubbed in into my poor, dry skin. It absorbed super quickly and – to my joy – left my skin beautifully soft and hydrated! Hooray! Even better, my skin stayed moisturized all day so I didn’t have to apply anything else that evening! So, if you have normal to oily skin – I would avoid this body butter as it will probably be too heavy and rich for your skin. However, if you have skin that needs some extra hydration help, this might be the product for you. Definitely give it a smell the next time you go to The Body Shop! I am so tempted to buy this due to the 50% off email I received. I am so addicted to the Satsuma scent right now though!